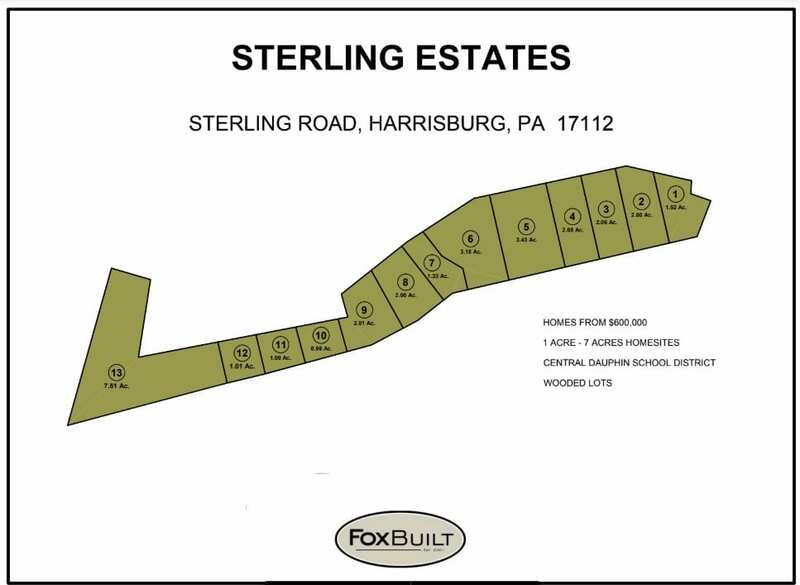 Sterling Estates is a new, 13-lot subdivision located in West Hanover Township, Harrisburg. 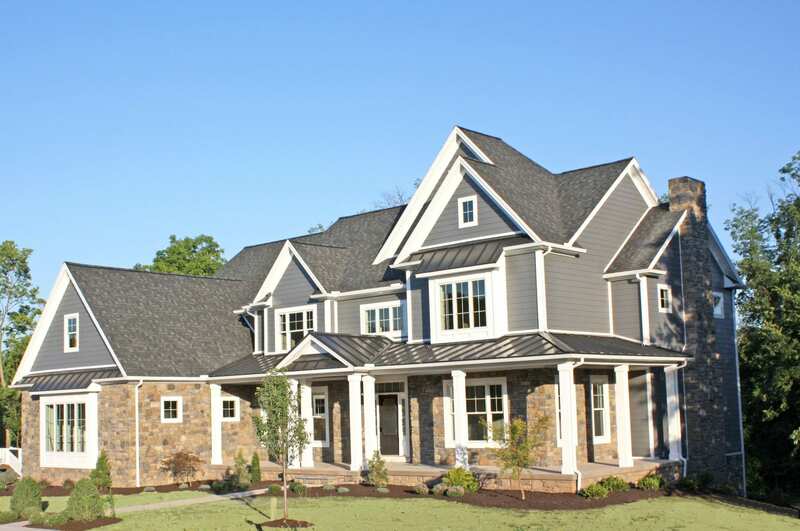 Model home to be built at Sterling Estates in Harrisburg. This 13-lot subdivision is situated east of Harrisburg city in West Hanover Township. The main entrance is on Sterling Road, which is 1 mile south of route 22 (Allentown Road) via S. Oak Grove Road. Sterling Estates is in the Central Dauphin School District. Sterling Estates resides within the suburbs of Harrisburg, situated about halfway between Philadelphia and Pittsburgh. 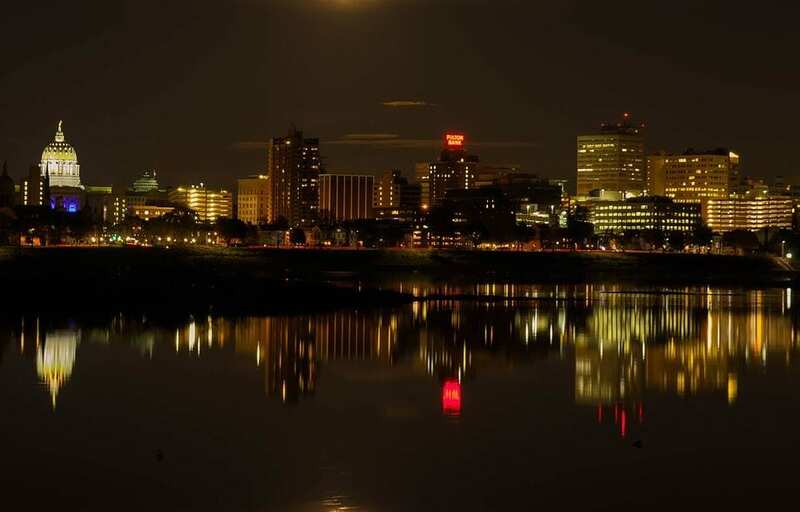 The Harrisburg area is a desirable location to live and was named #34 in US News’ Best Places to Live, Harrisburg features a high quality of life, strong job market, and proximity to larger cities — Philadelphia, Baltimore, and Washington, DC. Several major interstate highways run through Dauphin County, which makes travel to Mid-Atlantic states easy. The closest highway to Sterling Woods is Interstate 81. Other highways in the area include the Capital Beltway – which helps you reach the West Shore communities across the Susquehanna River – and Interstate 83, which takes you south through York and to Baltimore and the DC Beltway. Local routes and highways include Route 22 (northern Lebanon County), Route 322 (to Hershey and Lebanon), and Route 283 (to Lancaster County). Harrisburg International Airport is a 25-minute drive from Sterling Estates. Only 7 more plots are available in this neighborhood. Packages for a custom home in Sterling Estates start in the $600s. Contact us to start designing your dream house today.